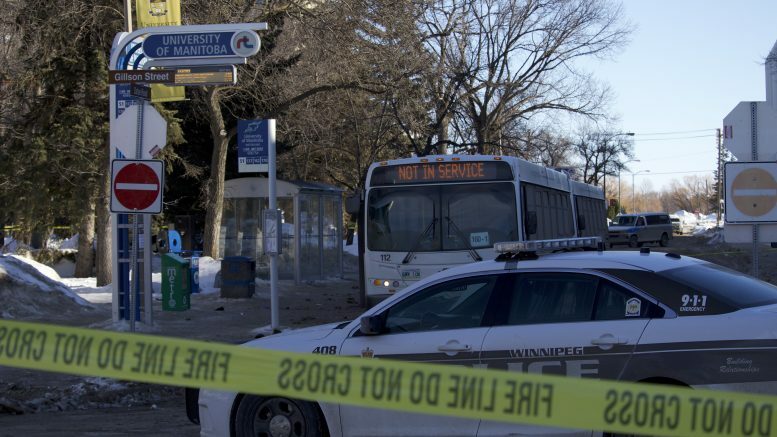 A 58-year-old Winnipeg Transit driver is dead after an early morning attack on the University of Manitoba Fort Garry campus. Police responded to an assault at the corner of Dafoe Road and Gillson Street – directly across from Taché Hall – at 1:55 a.m. this morning and found Irvine Fraser suffering from serious stab wounds. He was transported to hospital in critical condition and later died from his injuries. A canine unit attended the scene and apprehended a 22-year-old man attempting to cross the Red River. He is currently in police custody. No charges have been filed but a homicide investigation is ongoing. The section of Dafoe Road between Gillson Street and Alumni Lane remains closed. 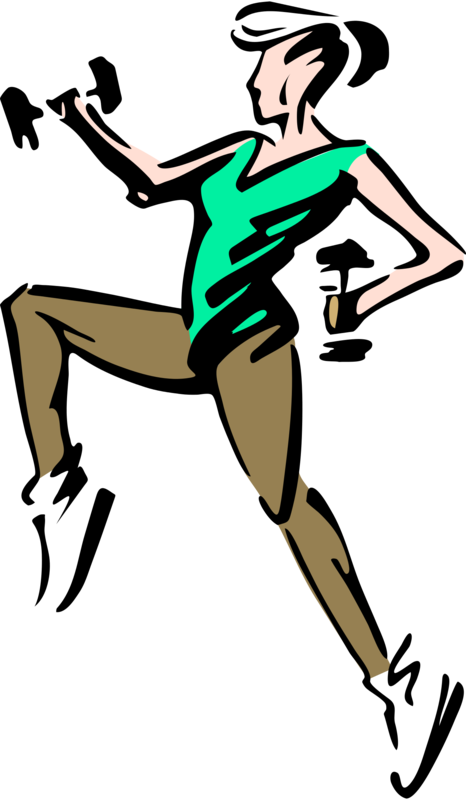 A university release said there is no ongoing safety concern. At a press conference this morning, Winnipeg Police chief Danny Smyth confirmed the suspect was a passenger but couldn’t say whether the attack began on the bus. Smyth said no other passengers were on the bus, which was at the end of the line, but witnesses aided police in apprehending the suspect. “Our public transit is safe,” he said. Violent incidents against Winnipeg Transit operators increased more than 50 per cent in 2015 and city councillor Brian Mayes has been raising the issue of transit safety for years. “Anytime a public servant is killed while working, whether that’s police, fire, or whether in this instance it’s a transit driver, our heart goes out to all of the public servants that are out there doing their job every day,” said Smyth. Flags at all city buildings have been lowered to half mast. “All of us at Winnipeg Transit are shocked and saddened, and are struggling to come to terms with this news,” said a release signed by Greg Ewankiw, acting director of Winnipeg Transit.